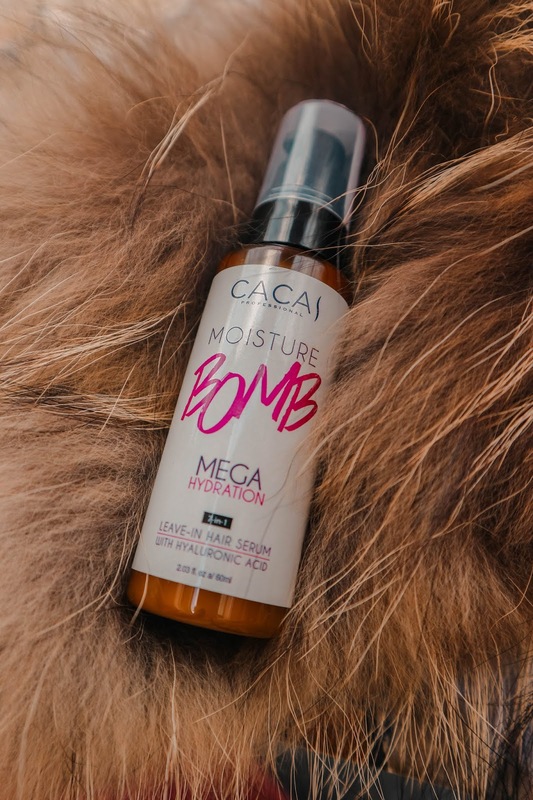 The Cacai Moisture Bomb is the newest product from Cacai Professional. The first product they launched from this brand was the Cacai Detangler Hairbrush which was surely loved by many. So what is with this new product? HairFood Co has a lot of great products from shampoo, conditioner, hair treatment, etc., but this is the first ever leave-in hair serum from their product line. I got excited when they launched this and I knew from the beginning that they would create something like this. 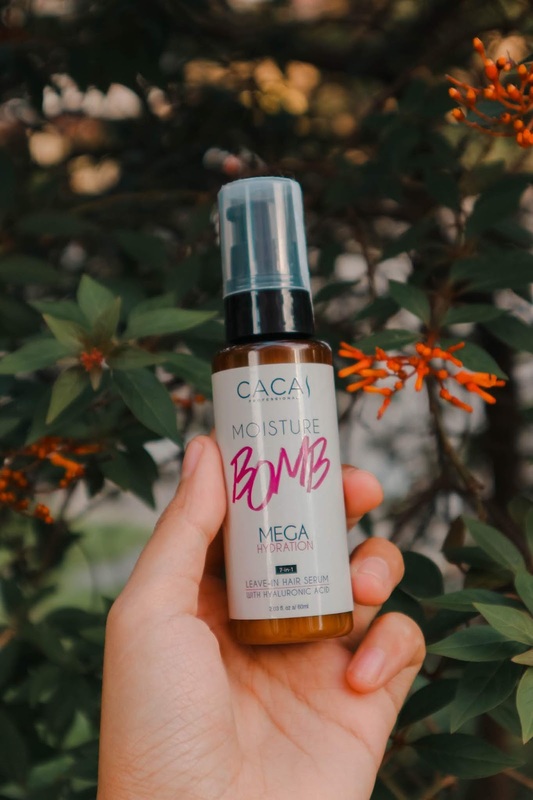 The Cacai Moisture Bomb works like a fertilizer for your hair. The main ingredient of this hair serum is Hyaluronic Acid. This ingredient is famous for giving nourishing benefits to the hair and skin. Some people even take it as supplements. The more you use this, the more your hair will grow thicker and healthier! Isn't it amazing? This hair serum also has macadamia oil and protein which can help protect your hair from styling tools like blower and hair irons. It can also hydrate your hair without the oily and sticky feeling. You can use this anytime, anywhere, and as often as you want! In the packaging, it says that you can apply it on your damp hair before styling it. As for me, I have tried applying it on my dry hair before using the hair straightening iron. The formula is not sticky at all. And you would really feel its lightweight formula the moment you touch it. It instantly brought my hair to life. I did not feel the need to re-apply though. And mind you, I did not wash my hair the next day (uhmm I wash my hair every other day so to allow it to breathe; unless I need to really wash it then of course I would) and my hair did not feel heavy and oily. You can buy the Cacai Moisture Bomb Leave-in Hair Serum for only P395.00. It comes in a pump bottle in 60ml. You can shop this and other products from HairFood Co, Crown and Glory, and Cacai Professional at any HairFood Co Stores near you! 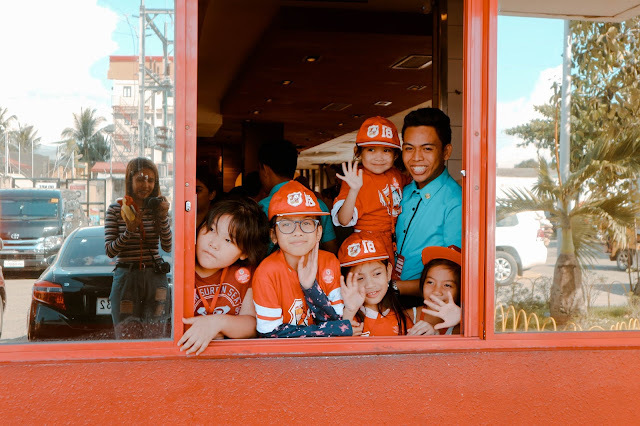 They have stores in Davao, Cebu, and Manila. 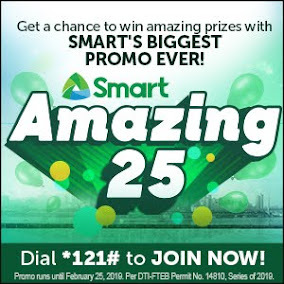 For the complete list of stores, click here. You may also order online at their website https://www.hairfoodco.ph/. 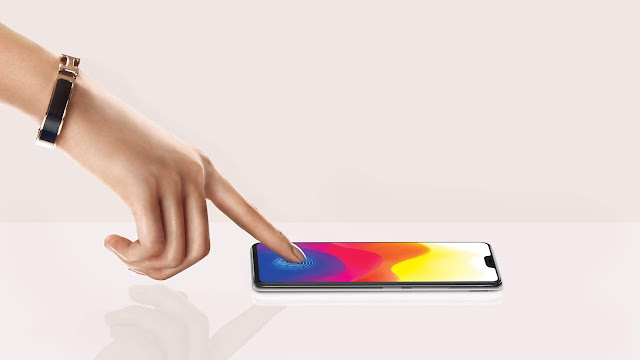 Their products are also available in Lazada and Shopee.